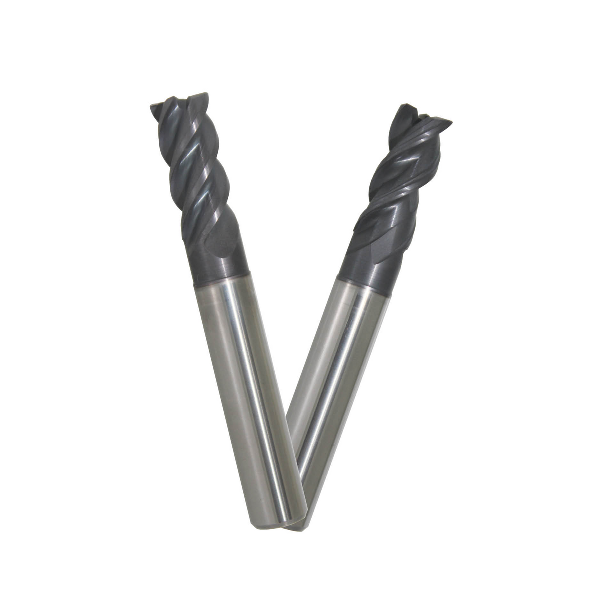 PROMAX Premier is High Performance in every aspect. 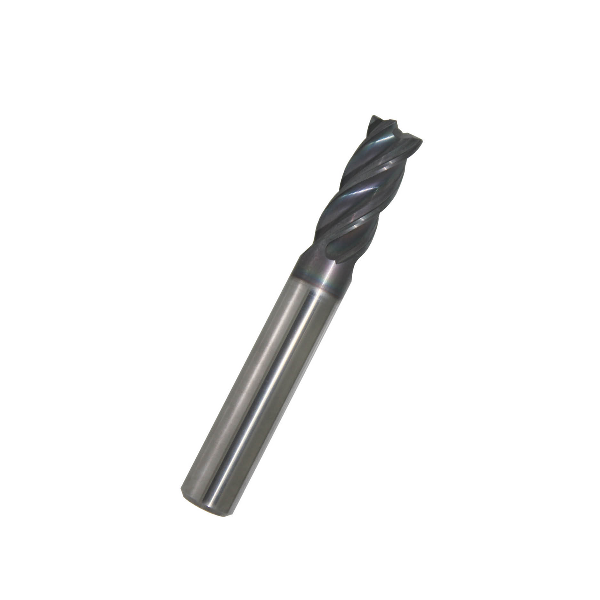 This entire line of end mills has been research and developed using state-of-the-art-systems from our partners in Europe. Working together, our primary emphasis is to ensure consistency in quality for our customers in the United States and throughout the world. 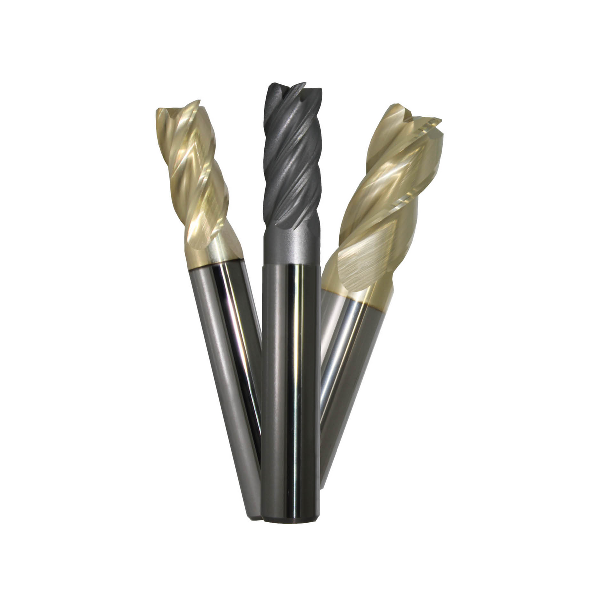 The New PROMAX Premier line of end mills is an excellent reflection of the continuous high standards that PROMAX has built its name on. 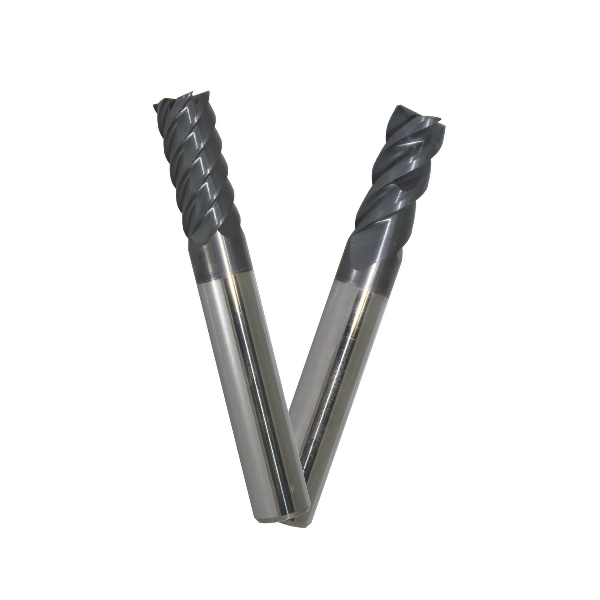 Using premium solid carbide rod and exceptional coatings these new designs create premier end mills for all industries. 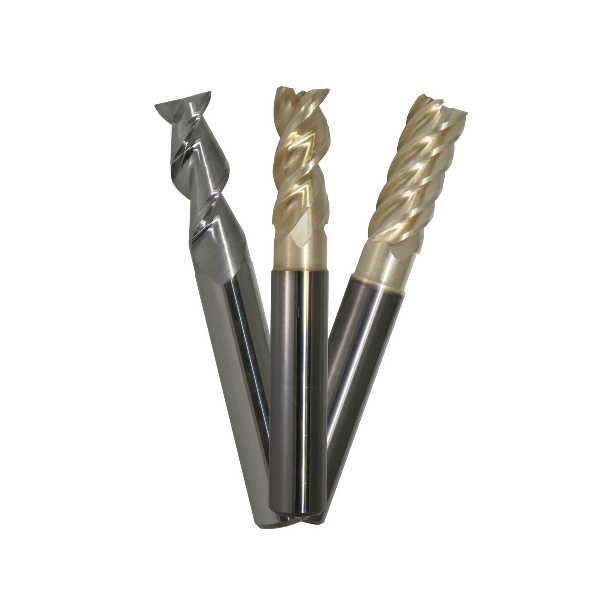 PROMAX Premier’s European Cutting Edge Technology has met PROMAX’s superior coatings and high standards in these new tools. 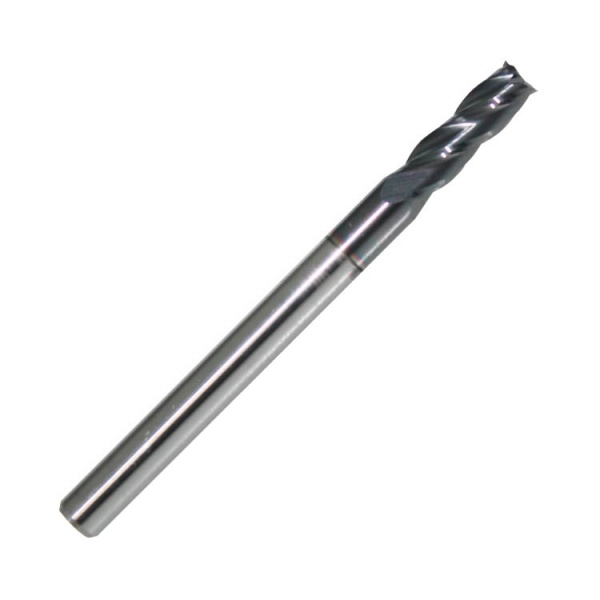 Take a moment to investigate and see what these Material Specific High Performance Carbide End Mills have to offer you.